BRYAN EATON/Staff photo. 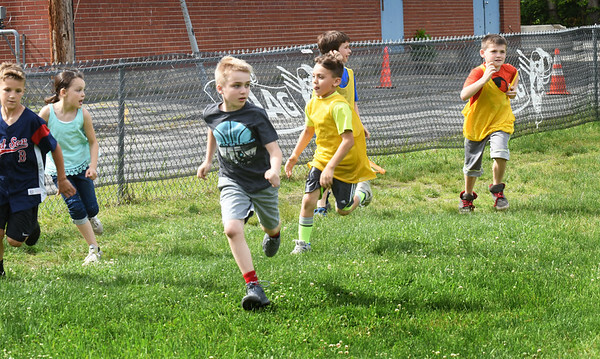 After a stretch of unpleasant weather, youngsters at the Boys and Girls Club took the fun outside on Thursday for a game of Capture the Flag. The summer program starts there on June 26.